The Fight For Net Neutrality! Pardon the non anime subject of this..but this is very important for our sites (chucksanimeshrine.com, anime.fm & tenshioni.com) and practically ALL of the internet. 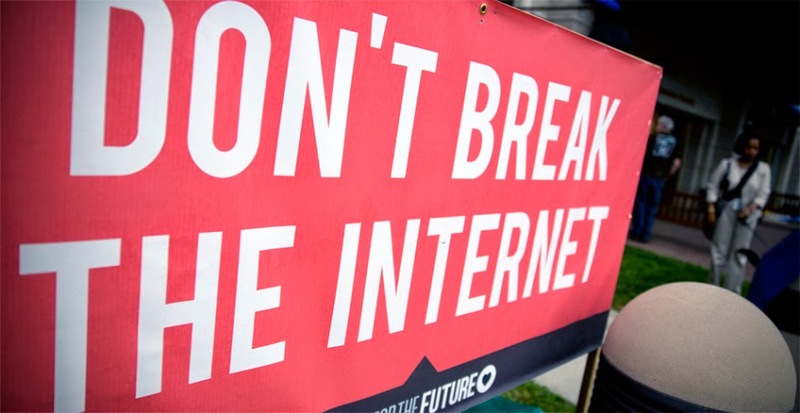 The FCC approved a plan that would put the entire internet at an even worse situation than even what the terrible laws of SOPA/PIPA would have done. Basically their new plan, due to listening to the bribes by ISPs here in the states, is to turn the internet into a slow/fast lane. Basically giving only sites that pay bribes to ISPs the ability to have their content stream at normal speeds (of course normal speeds here in the US are already far slower than the rest of the developed world due to the ISP oligopolies). Small companies and sites like ours and even some big players like Netflix will, heck have already been affected by the ISP cartels trying to double dip in a system they never had the rights to control in the first place. ALL internet traffic is equal.. this is what #NetNeutrality means and the FCC, the ISP cartels, fronted by Comcast, Verizon, AT&T, and Time Warner Cable are trying to destroy the internet as we know it. Don't let the internet become THIS!